Students were presented three hypothetical scenarios in which a client is asking for a custom piece of furniture. The projects were graded on quality of design, quality of CAD drawings and renderings, manufacturability, marketability, and overall concept. 1st ­ Patrick Duckett from North Cobb High School in Kennesaw, Ga.
2nd - Holli Welcker from Snohomish High School in Snohomish, Wash.
3rd - Shraddha Sekhar from Wheeler High School in Marietta, Ga.
4th - Caidell Davis from Lincoln East High School in Waverly, Neb. 5th - Ingrid Gres from Passaic County Technical Institute in Wayne, N.J.
6th - Gareth Thompson from Wheeler High School in Marietta, Ga. 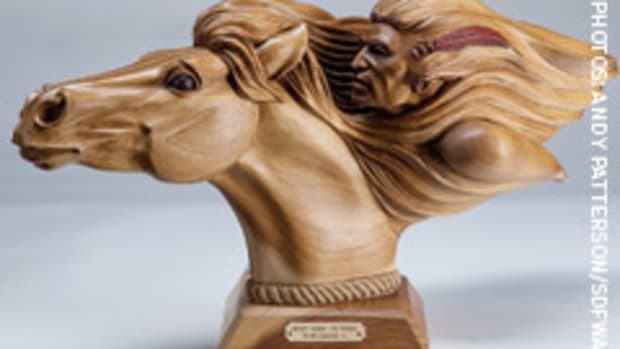 The Association of Woodworking & Furnishings Suppliers announces the launch of “Design it Digital,” a new CAD-based design contest that is open to middle school, high school, and post-secondary students in accredited woodworking or related programs in North America. 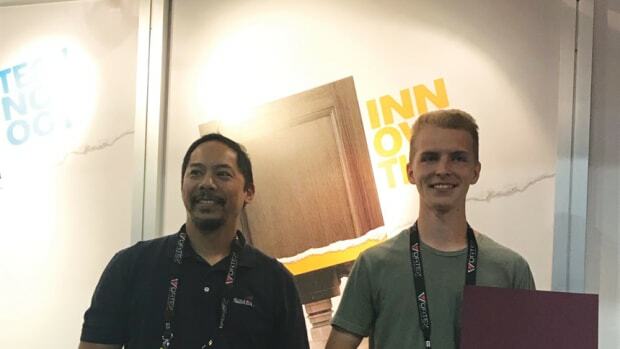 The Association of Woodworking & Furnishings Suppliers introduced the first Design it Digital contest at IWF 2018, a CAD competition open to students in North America.